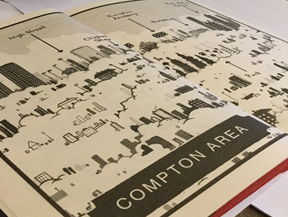 You are here: Home > Introducing Unstoppable! 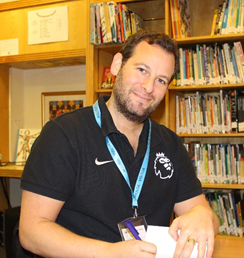 The time has come for Dan to release another book! 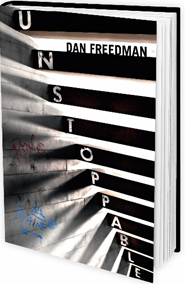 Dan has teamed up with David Fickling Books to release his first young adult novel; and it is entitled Unstoppable. The book isn’t just aimed at sports fans, but also to a wider audience as the protagonists, twins Kaine and Roxy, attempt to overcome seemingly insurmountable complications and realise their aspirations – despite the shifting goalposts. I caught up with Dan and asked him questions all about the new book. Can you give me a brief outlining of the theme of Unstoppable? “It’s a story about two 14-year-old twins, called Roxy and Kaine Campbell. They are both extremely sporty – Roxy loves tennis, and Kaine is a footballer. They are very competitive, both wanting to be “Number One,” not only in their family but also in their sport. What gave you the idea that the twins shouldn’t see eye to eye? “As well as it being quite realistic, I think that good stories come from moments of antagonism and friction. I really like the fact that with every family with siblings, you try your best to treat everyone equally. This responsibility is intensified with twins. I thought that starting with choices having to be made was interesting due to the ramifications that it could have on Kaine and Roxy’s relationship. What sort of messages does the book send? 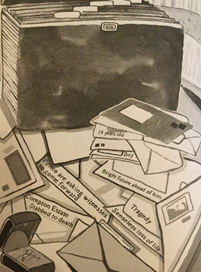 “Though I am not trying to send messages as such when writing books, Unstoppable does cover some important topics such as peer pressure, gangs, social media, knife crime and the pressure that young people feel these days. Would you say that Unstoppable has a genre? “I think that it falls into the ‘thriller’ genre. People who have read it have told me that they couldn’t put it down; that they read it in one go, and they were desperate to find out what was going to happen next. Was it hard not writing about Jamie Johnson? Where did you write Unstoppable? “I like, if I can, to be somewhere other than home while writing, as, when at home, you find that everyday life crams in on you, so I prefer to be somewhere different. I wrote a lot of the book in Barbados, which is fortunate as an important character in the book is from there. Take a look at the video below to see Dan speaking about Unstoppable! But the twins are both hiding dangerous secrets of their own, secrets that could destroy everything they are working towards – and both Roxy’s and Kaine’s survival hangs precariously in the balance. Gripping, twisting and real; this book is UNSTOPPABLE. Want to listen to an extract? – More resources to come!